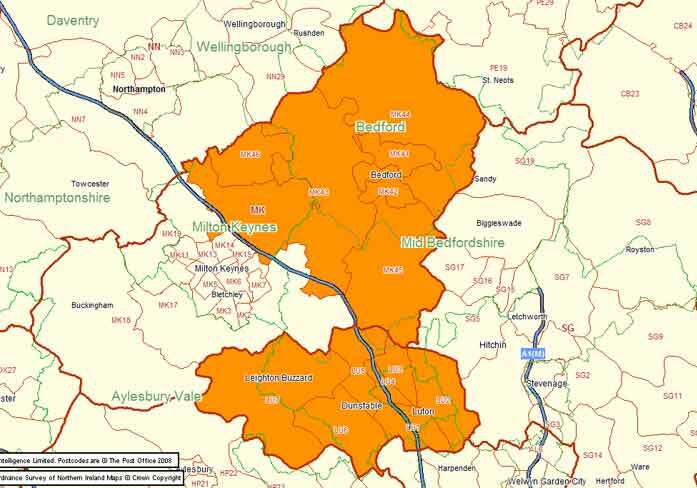 Patrick is Bedfordshire born & bred and has worked many years in the retail and service industries. He enjoys building a rapport with customers, a fair few have even become close friends, and he has been described as “being able to find a friend in everyone”. 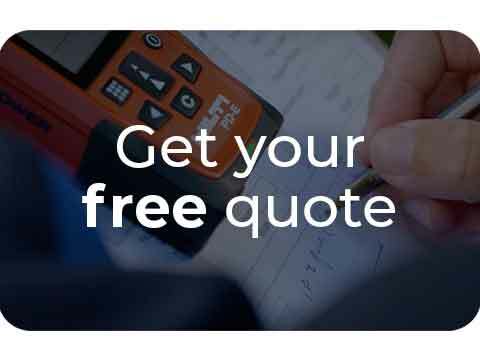 Therefore, when an opportunity with ColourFence presented itself to become a fencing contractor in Bedfordshire, the quality & desirability of ColourFence was like nothing he had ever seen in other fencing companies in Bedford before, so he knew it was the right fit for him. 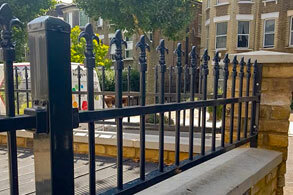 Combining his customer service skills with his love of undertaking challenges and finding unique solutions for each customer which can ultimately transform their quality of life with low maintenance and long-lasting fencing. Patrick likes nothing more than meeting prospective clients, and discussing the benefits of ColourFence with them, so why not give him a call today to start your ColourFence journey if you’re based in Luton, Dunstable, Pavenham, and the areas in and surrounding Bedfordshire. 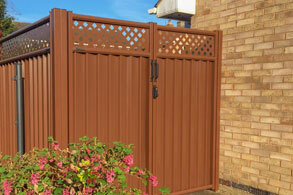 "Thank you for your hard work for supplying and installing the ColourFence in our garden. We are very pleased with the results. We also appreciate your professionalism; we were pleased with your tidiness and efficiency. 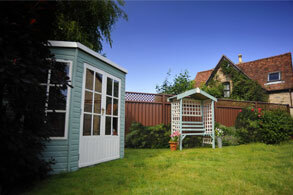 The work was carried out in the time frame advised and to a high standard. 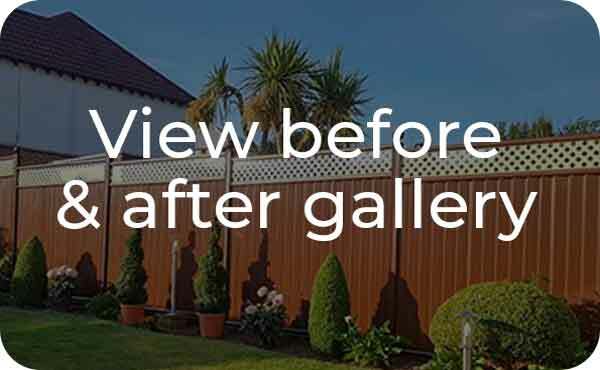 We would be happy to recommend you to anyone that is interested in ColourFence (and as you are aware we already have :))"
"Superb job.. Patrick is a great bloke who knows what he is doing.. Very happy with our fence and gate"